Yachtsman Marine Survey was established in 1999 by Gary Beck an Accredited Marine Surveyor and he has responsibly provided outstanding marine survey and consulting services to thousands of satisfied clients from all over the world. 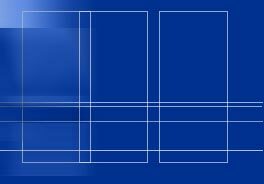 Our clients particularly value our friendly yet professional style and our comprehensive and well organized report format. We extend our gratitude to our loyal clients for their many referrals and for their continued support. 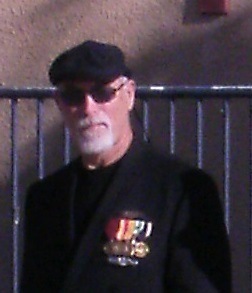 US Navy, Honorably Discharged after 7-years of service, and a veteran of foreign wars, including as a volunteer to hazardous sea duty aboard the USS Ronquil SS 396 fast attack submarine, during the Vietnam war and surveillance missions in waters of China, North Korea (Pueblo Incident), and the USSR. Trained in hydraulic systems, steering systems, fuel systems, tankage, water systems, electrical systems, mechanical systems and power plants. University education: in engineering, physics, mathematics, chemistry, mechanical, electrical and hydraulic systems. American Boat and Yacht Council-continuing education in ABYC standards, Standards Accredited, the Code of Federal Regulations and vessel systems. Vessel experience spanning over 40 years in both sail and power vessels including sea and ocean experiences; Transpacific, Souch China Sea, East China Sea, Sea of Japan, South Pacific, North Pacific, Western Pacific. MARINE INDUSTRY-over 40 years of combined survey, consulting and marine experience and continued education in hull integrity, vessel safety, USCG and State mandated requirements, corrosion, electrical, mechanical and plumbing systems.